Prized for its complex notes and tasty food pairings, wine is an immediate delight for some while it is an acquired taste for others. By starting with the right wine varieties, you can learn more about the drink that has dazzled adults for ages and graced many a dinner table. Here are three wine varieties perfect for the beginner’s palate. With a low alcohol content and a sweet taste, Zinfandel is a light-bodied red wine that often carries notes of blueberry, cherry, plum, cranberry, and boysenberry. 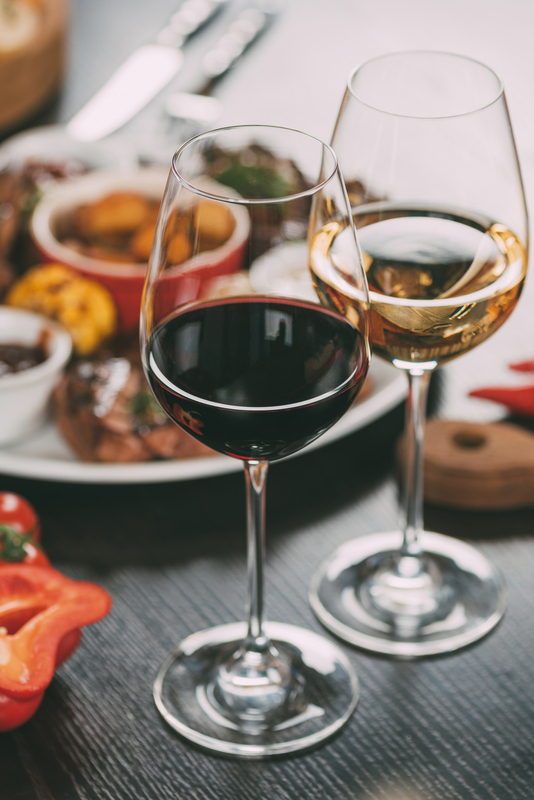 Zinfandel pairs well with a large variety of different proteins, including bacon, ham, veal, pork, lamb, and even barbecued meats, making it the perfect addition alongside your favorite burger or slab or ribs. Made from the Muscat grape, Moscato is a sweeter dessert wine that typically offers undertones of peach, pear, Meyer lemon, honeysuckle, and orange blossom. Also low in alcohol content, Moscato is especially popular among millennials, who are twice as likely to buy the beverage as any other wine variety. Enjoy a glass of Moscato with a slice of cheesecake at the end of your meal or along with some freshly cut fruit. This shimmering white wine tastes milder than champagne. Although considered a sweeter wine, prosecco is only slightly sweet and contains no tannins, giving it a characteristically smooth taste. Because of its fresh mouthfeel, prosecco pairs exceptionally well with fried or heavy foods. If you are interested in enjoying a delicious meal and a crisp glass of wine, stop by Ruby Tuesday Hawaii. With a commitment to freshly prepared gourmet American food, tourists and locals alike head to the restaurant in Honolulu for juicy steaks, grilled salmon, delectable salads, and a variety of wines, margaritas, and seasonal beverages. Explore their food and drinks menu online, or call (808) 422-8585 to reserve a table.